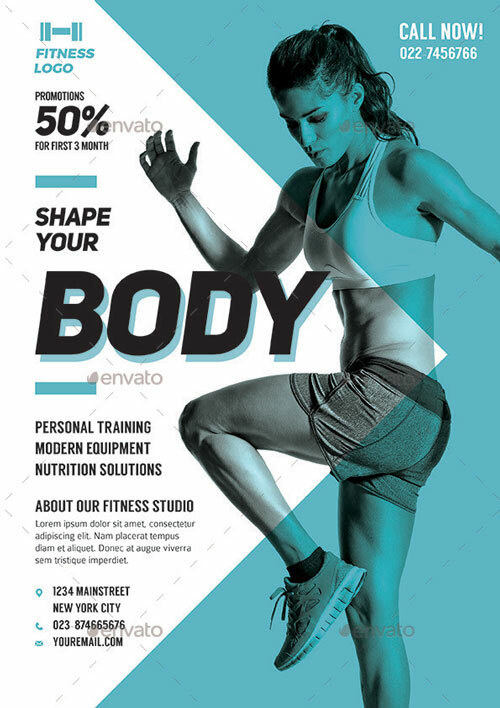 Promote your Fitness Gym with this great flyer template for Photoshop! 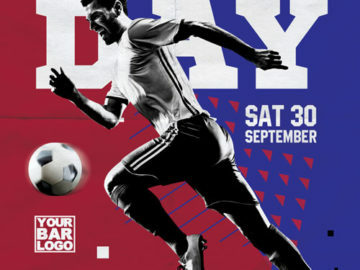 The Soccer Game Day Flyer Template is perfect for your next Soccer and Sports Event! 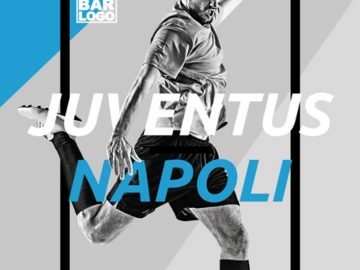 The Euro Soccer Match Flyer Template is perfect for your next Soccer and Sports Event! 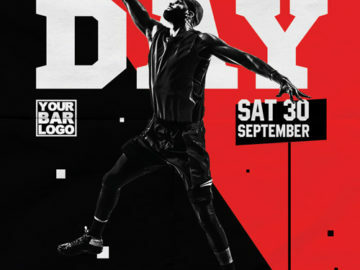 The Basketball Game Day Vol 2 Flyer Template is perfect for your next Basketball, NBA and Sports Event! 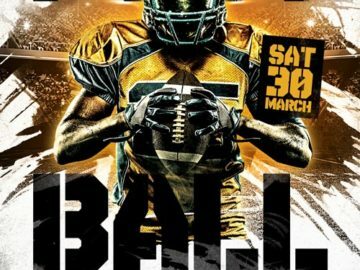 Football Game Day Flyer Template is perfect for your upcoming Football Event! 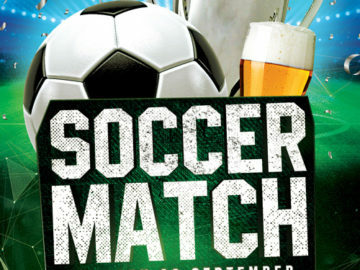 The Soccer Game Flyer Template is perfect for your next Soccer and Sports Event! 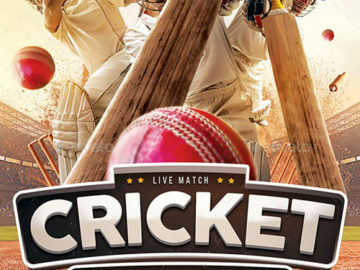 Promote you next bar and pub sports event with this Cricket Match Flyer Template!